Your little ones can start using Tynker from as young as 4. The ability to code is becoming an increasingly important skill, and the sooner you start learning, the better. That’s why you should introduce your little ones to Tynker Junior, the app that teaches them the fundamentals of coding from as young as four. 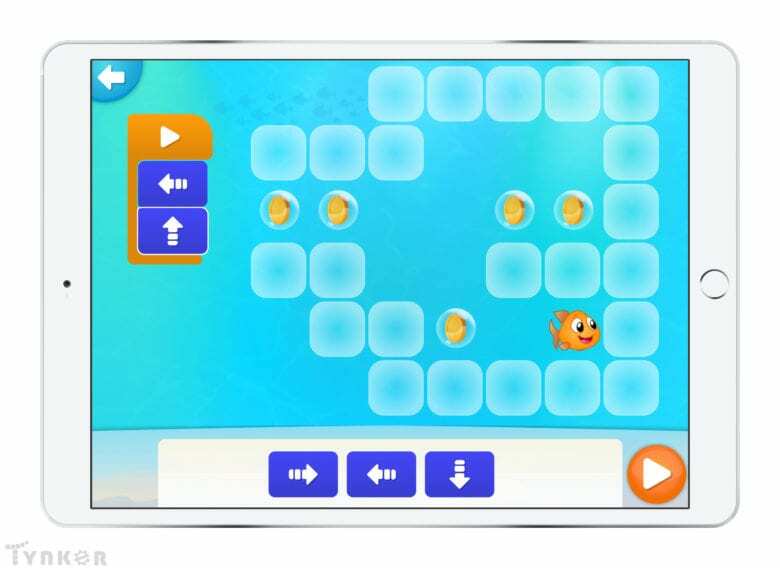 Inspired by the award-winning Tynker programming language, which has been used by over 60 million kids worldwide, the new iPad app uses puzzles and games to make learning fun and easy.